As Senior Fundraising Manager for the Seashell Trust’s Transforming Lives Appeal, Rachel is responsible for securing £9 million towards the build of a new school for some of the country’s most profoundly disabled children. Rachel is a supremely motivated and accomplished fundraising manager with over 12 years’ experience of securing and developing high value, multiyear symbiotic partnerships for regional and national charities. 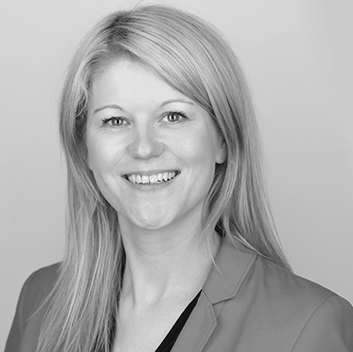 Rachel also has a wealth of experience of securing six and seven figure gifts from individuals corporates and foundations, as well as working with private sector board members and high level volunteers to maximise their networks to secure long term funding and support.